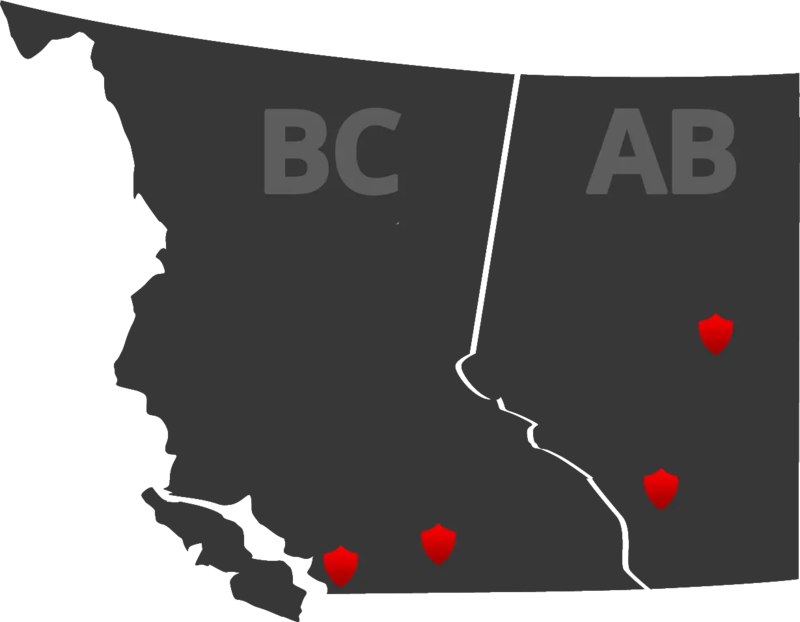 Many police services are overwhelmed with responsibilities, which can range from crime prevention to bylaw enforcement and apprehension of criminals. Often, as one of the three key emergency response departments alongside ambulance and fire services, they’re dealing with social crises from medical emergencies to mental health issues and substance abuse. The result is that many neighbourhoods are left vulnerable to petty crime, from vandalism to opportunistic smash-and-grabs. The answer is in mobile patrols by security guard services such Imperial Security, which has built an unparalleled reputation serving communities since 1993. While specializing in around-the-clock foot patrols of specific properties, Imperial Security also offers bike patrols and teams despatched in high-profile branded vehicles that can keep watch over entire neighbourhoods. The same diligence that has made Imperial Security a trusted name in security guard services for buildings is a hallmark of the neighbourhood watch services it provides. While vigilance is key for security guards, the efficient, verifiable reports Imperial Security prepares will document what’s going on where, and when for each neighbourhood it patrols. Its vehicles are equipped with GPS (Global Positioning System) tracking, which means its mobile security patrolscan be located and despatched to areas where they’re needed. When security incidents occur, a mobile app allows for prompt filing of reports with time, location coordinates and photo evidence. The reports are summarized in one-page PDF documents for easy review. 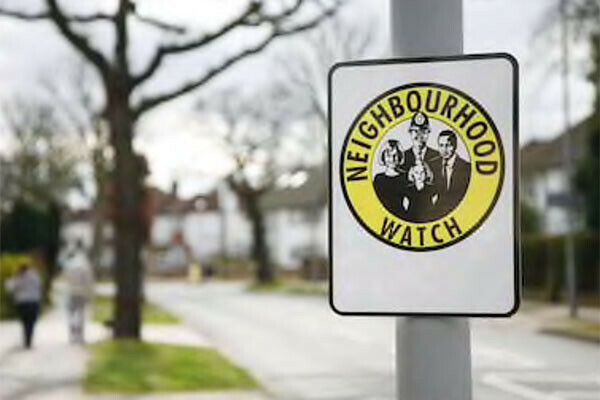 The neighbourhood watch services are important in a variety of crisis and non-crisis situations. In some cases, a neighbourhood association may desire special attention because of a spike in crime rates. Alternatively, an evacuation order may require occupants to vacate premises. Protecting the premises against intruders is important, and Imperial Security can provide authorized, verified and trusted protection. With staff trained according to government-accredited courses, Imperial Security offers top-of-line security whether the aim is to reassure residents, or protect them when they’ve forced to leave.